SK-SM-303 shown. Click here to see a wide selection of our products. 19" H x 16" W. Bi-Lingual and Create your own message available. 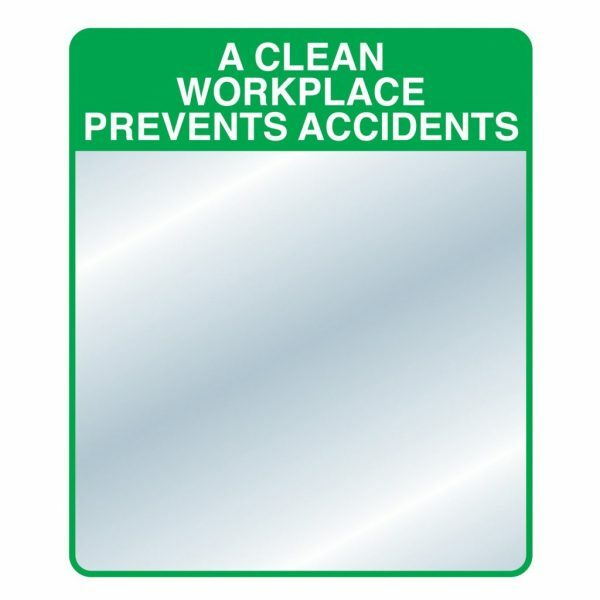 Lightweight, shatter resistant acrylic mirrors with a safety message.